Represents older people’s forums throughout Belfast. 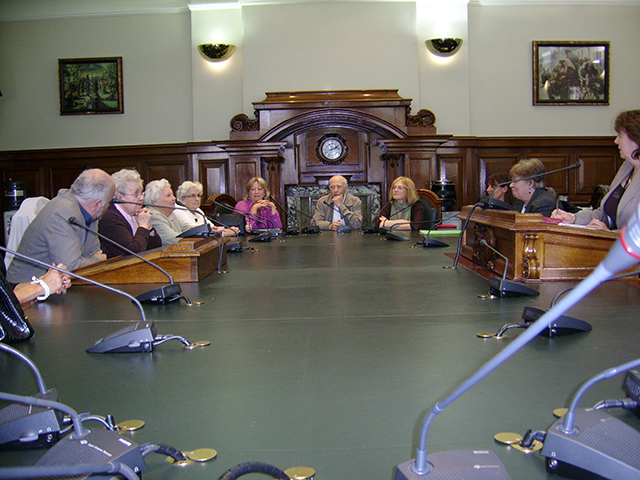 Meets monthly in Belfast City Hall. Raises issues of concern to older people with politicians, funders, councillors, service providers. Ensures the voice of older people is at the top of the agenda.